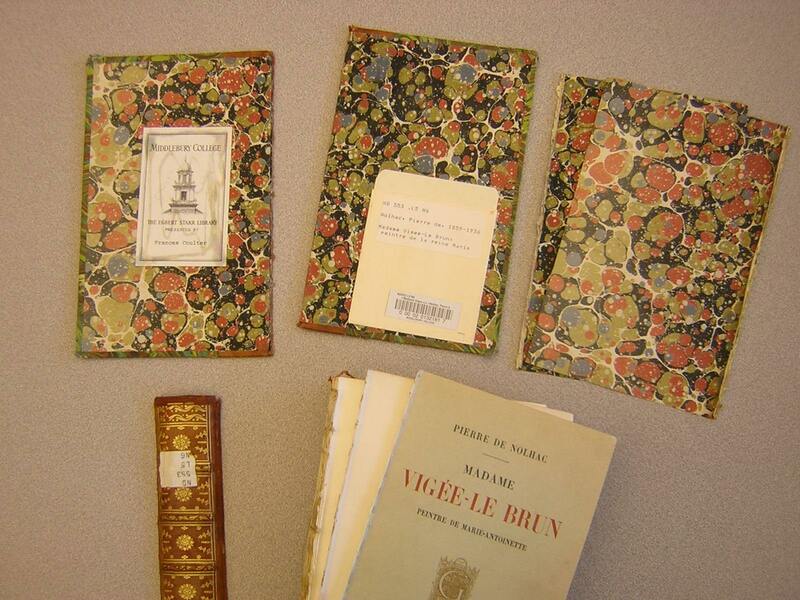 Library Preservation Dept. Open House — You’re Invited! 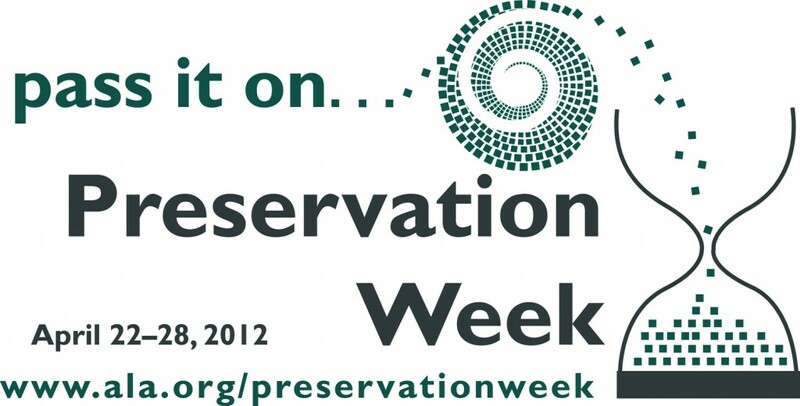 To mark National Preservation Week, the Preservation staff in Davis Family Library is hosting an Open House from 1-4:30pm on Thur., April 26th. Stop by our workshop in LIB135 to see the various ways we preserve the library’s collections and to watch our conservation technician at work. 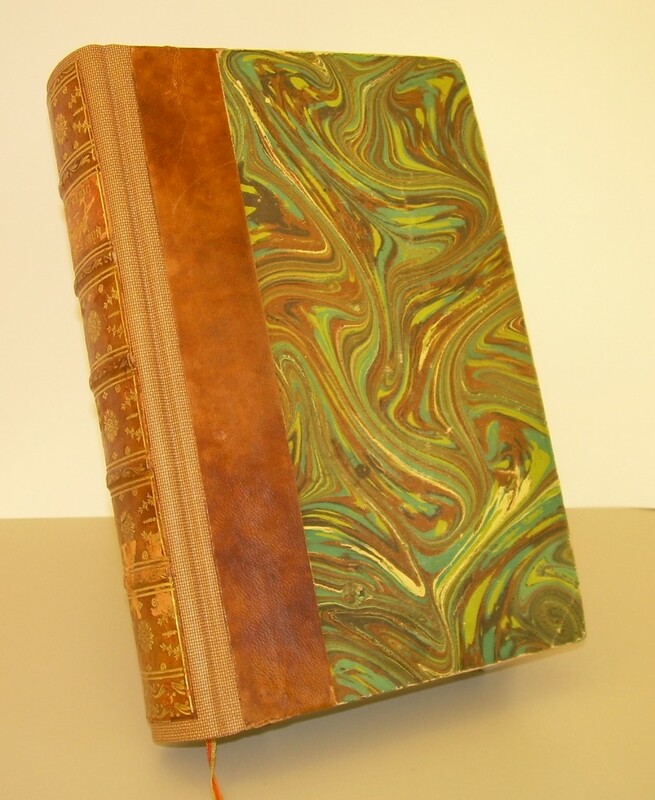 Bring in your own book and paper preservation problems for evaluation by the staff. 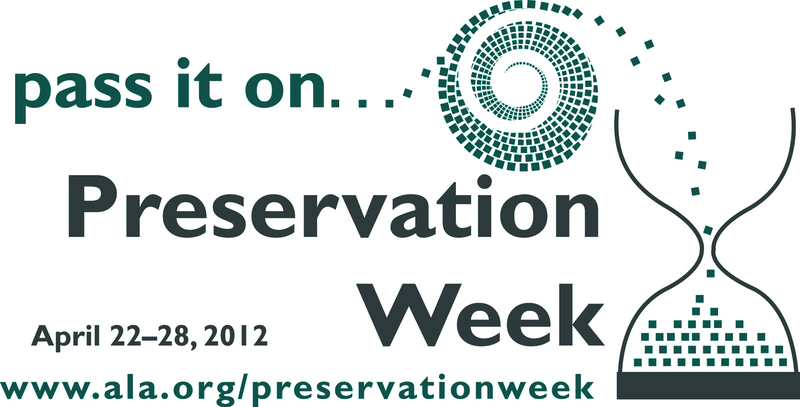 Consider coming by the Preservation Dept. on your way to the Annual Rucker Lecture at 4:30! This entry was posted in LIS Staff Interest, Middlebury Community Interest, Post for MiddNotes, Post for MiddPoints and tagged Preservation, Research & Collection Services on April 17, 2012 by Joseph Watson.